Gage has plenty of places for books, but sometimes, when the books start spewing over the places I need to walk, I make him go through his entire library and give a yea or a nay. Yea and we keep it;nay we give it to other kids by donating it. The nay pile is never very big and this time around I thought he did great with nine. Sometimes there are books I think he might like but we just haven’t read them at the right time so I make him read it one more time to decide. The first one I knew he’d probably reject but since it’s all rhyming words and that’s something we’re working on right now (this concept is proving difficult for some reason), we read it anyway. Play Day by Bruce McMillan . And, as expected, it was placed in our giveaway pile. The second was one that Jill sent us last year, The Bedtime Book for Dogs by Bruce Littleworth and illustrated by Paul Heath. 32 pages, published in 2011. It’s about a dog who wants to play but his human friend is busy so he takes himself out for a play date. He carries his own leash, opens the door, and goes to the park. But even as he plays he is lonely because he doesn’t have a friend to share in the fun. When he returns home he is happily greeted by his friend with a treat. The illustrations are colorful and simple. 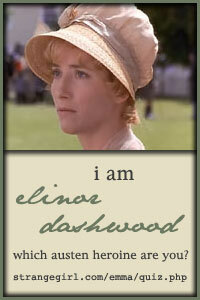 There aren’t a lot of words and the story is short. I didn’t care for the takeaway of not being able to enjoy the park because he was by himself though but it was a fun book. He liked when the dog opened the door and let himself out. 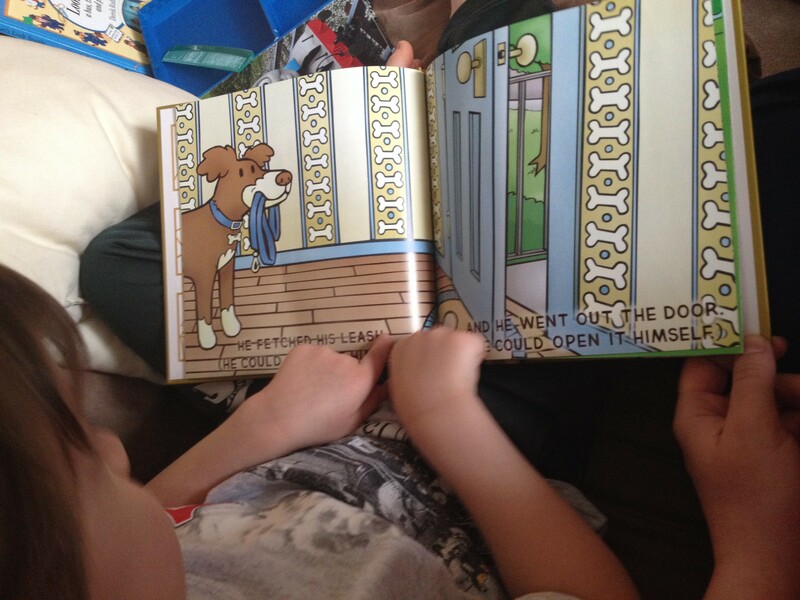 Of course this would be his favorite part, because this is the other bad lesson of the book, the dog is being naughty! Just recently Gage has decided it’s okay for him to go out into the garage without anyone knowing, where before he would patiently wait by the door until mom or dad was there, so the fact that this bad dog let himself out made Gage laugh, but not this mama. I love that you’re teaching him to give things to other children! Never the Lola books though! I love that he donates books and understands that sharing is a good thing to do! Of course he would like the book where the dog is naughty 🙂 he’s a little boy after all, lol. I find that story funny and glad he enjoyed the book. I agree that saying a child can’t have fun playing by themselves is not the the best message to send. Me-alone time is valuable at any age. 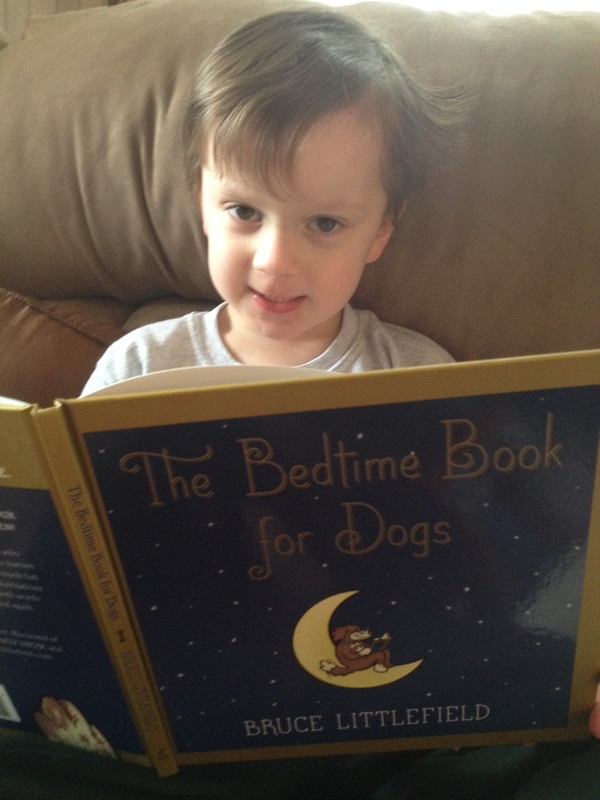 The Bedtime Book for Dogs sounds adorable, and I love that you’ve taught Gage about sharing! What a great idea. We have a ton of books that we need to do that with. I wouldn’t like the takeaway of not being able to have fun by oneself either. But I’m glad it engages Gage and that he’s having a good time with it.